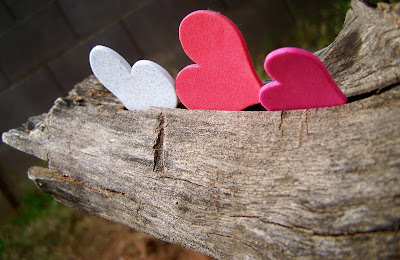 Valentine's Day is coming up and I thought I'd share some ideas with images that you can DIY. One idea is to find some hearts and put them in pretty places for a mini photo shoot. Another idea is to cut hearts out and hang them from the ceilings and in the windows. Another idea includes signing out the word LOVE with American Sign Language and taking photos of each letter then framing or otherwise stringing the letters together for a gift. If you're in Phoenix, there's the famous LOVE sculpture at the Scottsdale Civic Park that's always fun to capture with loved ones. We took a photo of the girls in front of the sculpture and had cards printed for this year's V-Day greetings. One final LOVEly idea is to stack hands together and capture the image to frame. Whatever you choose to do, if you come from a space of love, it's bound to be a hit! Capturing the love & energy of the good life!